Brexit and the change of the US administration could have significant implications for UK defence policies. Since the second world war, NATO has been a cornerstone of UK and European defence policies. Since the Brexit vote there has been speculation that the remaining 27 EU members might decide on closer defence cooperation to enable the EU to contemplate military actions independent of NATO. There are concerns that this might weaken NATO. During his election campaign Donald Trump cast doubts on the need for NATO and the commitment of some members to pay their share. Since the appointment of his cabinet, however, he appears to have modified his previous views. The uncertainties arising have implications for UK security and for the UK defence industry. 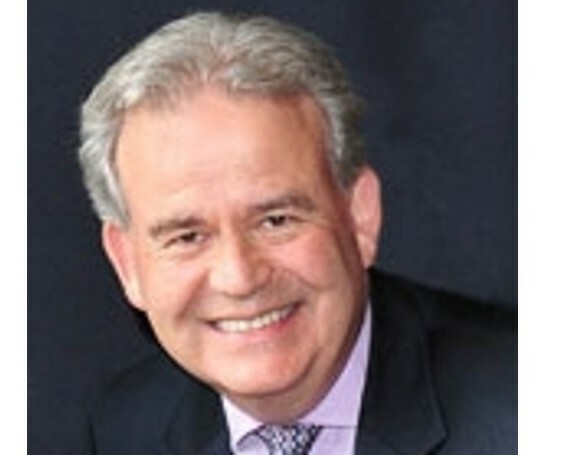 Dr Julian Lewis MP, Chair of the Defence Select Committee, will present and discuss his views of these developments.